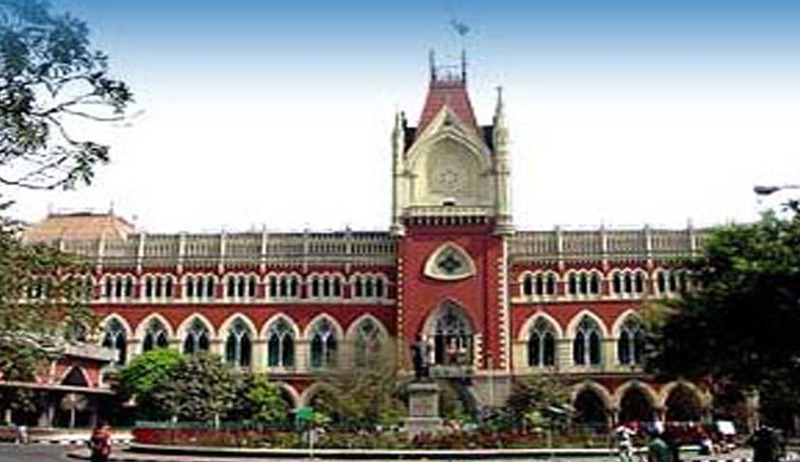 In times where the governments (Central, State) seem to be on a spree on banning/restricting anything whimsically, the Calcutta High Court has come forward with striking off one of them. The High Court has ruled that a ban on a media agency for government advertisements violates the constitutional right to freedom of expression of the press. The matter pertained to the decision of the current ruling establishment in West Bengal deciding to deny advertisements to one ‘Ganashakti’ Newspaper on the ground that it was an organ of CPM and the state could not permit funding to a political party organ from the exchequer’s money. The Court directed the West Bengal government to consider and grant advertisements to Ganashakti at par with other newspapers. The newspaper had argued that the ban not only violated the policy of the Directorate of Advertising and Visual Publicity but also the constitutional guarantee of freedom of the press. It was also averted that this decision violates the fundamental principle of right to equality as guaranteed under Article 14 of the Constitution. The Court evaluated several landmark rulings of the Supreme Court, including those rendered in Sakal and Bennett Coleman cases. It pointed out that the Supreme Court has intrinsically linked Press freedom to right to freedom of expression guaranteed under Article 19(1)(a) and extended it to newspapers' circulation, content and using the medium to propagate ideas. It also underlined that "advertisement is a primary source of revenue for a newspaper as noted (by the Supreme Court) in Bennett Coleman case, and denial of advertisements would raise the cost price of a newspaper for the ultimate reader, thereby adversely affecting the circulation of a newspaper".